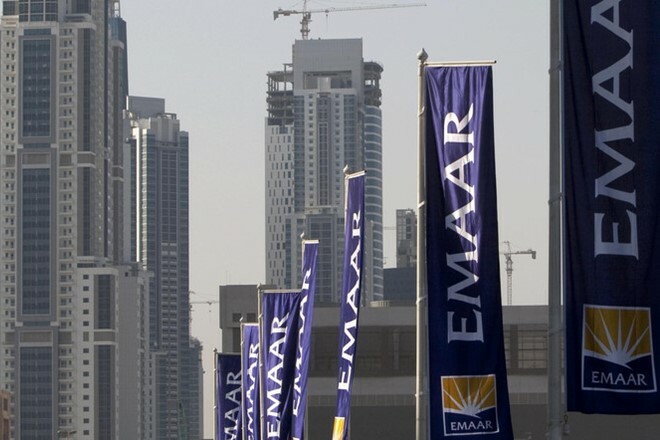 Dubai based realty major Emaar India now under new leadership. The firm has appointed Prashant Gupta as CEO to “strengthen its business” and also to streamline processes and operations. The appointment of Gupta as CEO of Emaar India seems to be a concrete step towards the growth of the business. The IIM-Ahmedabad gold medallist had started his career with McKinsey in 1999 and later moved to Aditya Birla Group in 2011 where he used to advise Kumar Birla on strategic and operational issues. During the tenure, Gupta held various positions there, including President and CEO of online retail business ABOF.com. The appointment of Gupta comes close on heels as this is the second major appointment by Emaar India in the last 3 months. Earlier in April, Emaar Properties had appointed Hadi Badri as managing director of India business to drive growth following the demerger of its joint venture with a local partner. Emaar entered the Indian market in 2005 when it joined hands with MGF group and invested Rs 8,500 crore through joint venture Emaar MGF Land. The JV ended in April 2016 which later got approved by the National Company Law Tribunal that allowed the two players to finally part ways. Following the de-merger scheme, CFO Sanjay Malhotra was elevated as the CEO of Emaar India, and two new board members were appointed as nominees of Emaar Properties.